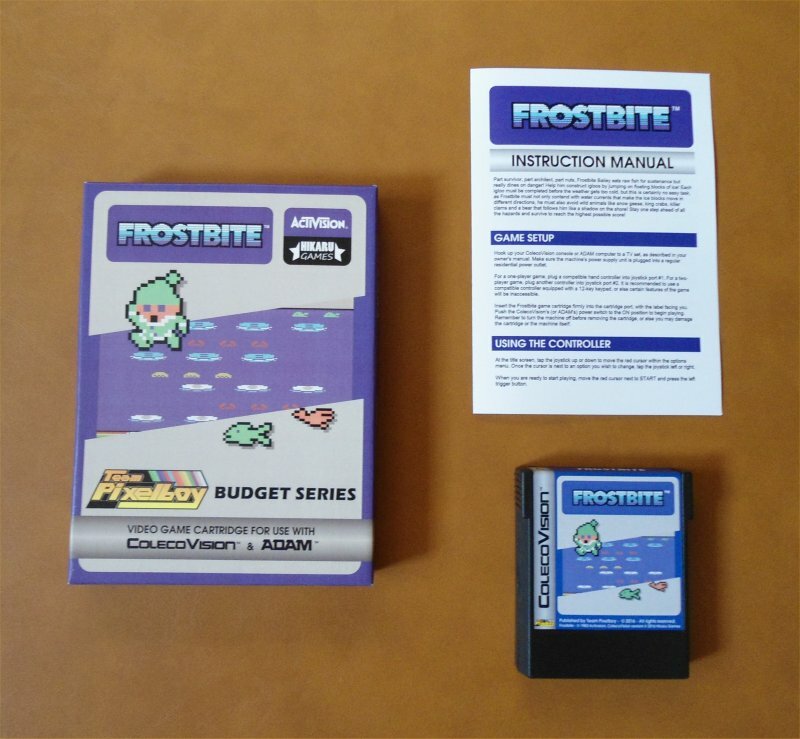 Frostbite on ColecoVision has an interesting history: Software development started during the winter months of 2016, long before the budget series came into being. 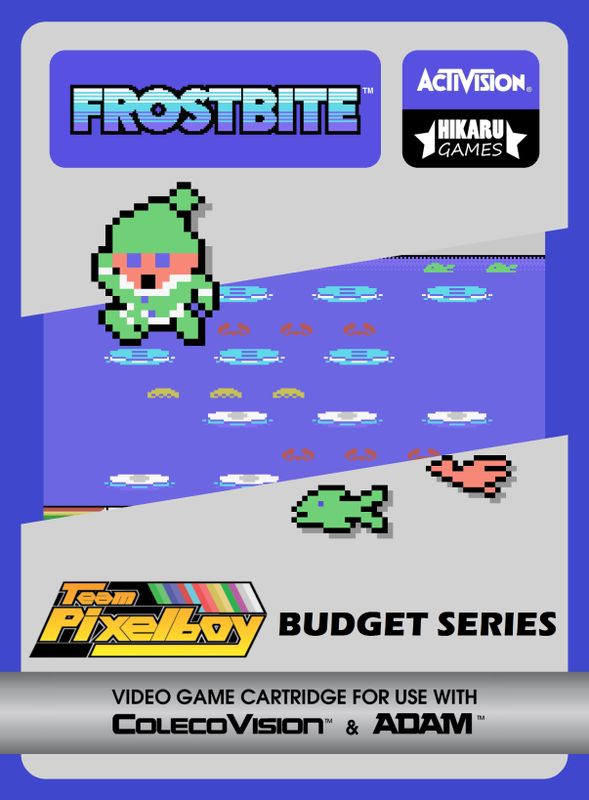 Yep, that's right: Frostbite was supposed to be a regular Team Pixelboy release, and at first I wasn't even aware of its existence! Antoni Burguera was developing the game in secret, and when he eventually showed the game to me, I was quite pleasantly surprised! When the budget game project started, I suggested to Antoni that perhaps Frostbite should be published as a budget game, and he immediately agreed, since he wanted to help Óscar like the other homebrewers who offered their games to the cause. Frostbite turned out to be the most pre-ordered game in the entire budget lineup. Here is a YouTube teaser video of Frostbite on ColecoVision. 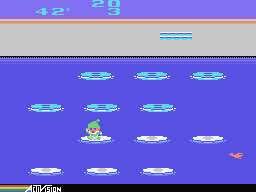 Frostbite - © 1983 Activision. 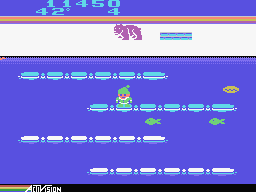 ColecoVision version © 2016 Hikaru Games.